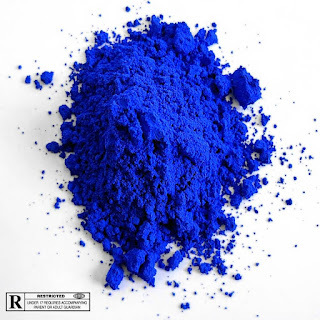 2 years ago today, a stunning album was released. It also holds the distinction of including one of my favorite songs ever... by ANY artist. The minute I heard "Start", I lost my mind. That's exactly where I was at that moment. The fact that it was released on 7/19, a date that (previously unbeknownst to B) holds such significance to me, was the icing on the cake. It was my reassurance that everything was going to be OK. 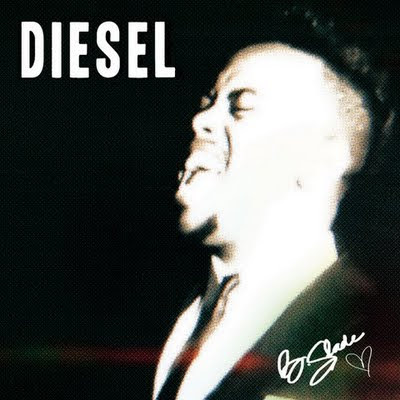 True music lovers, do yourselves a favor and purchase "DIESEL" by clicking HERE. And enjoy the music video for "Start" below.